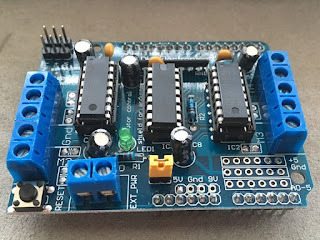 If you have recently started tinkering with Arduino and are learning the concepts of programming and hardware by replicating projects, this article is for you! Today, we are gonna talk about the relatively 'easier to use' Arduino modules. By saying easy to use, it does not mean less featured. Many devices around us are controlled using infrared communication. Almost every TV remote uses IR communication. 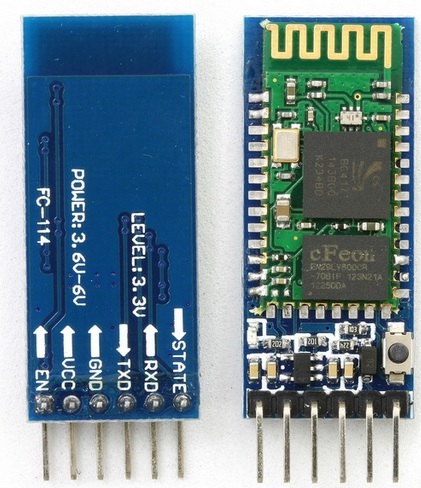 By using this simple inexpensive, non delicate, compact sensor, you can make projects that are controlled by your TV remotes and other IR remotes! And you can also read IR signals from other remotes, and later clone them using an IR LED! does that give you any ideas? And the best part, you need not even buy it! If there's an old DVD player lying around or anything for the matter that uses an IR remote, you can be sure to find one of these in them. Simply salvage them instead of buying. 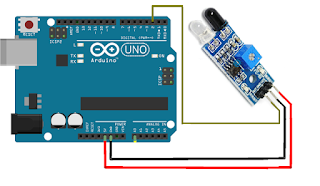 Instead of having a speed control for the DC Motors ranging from 0-5 from the arduino, you could control them from 0-12 Volts depending on the motor shield's power source. If you're new to all this, don't get scared by looking at the number of pins on the shield, its all super easy to manage. 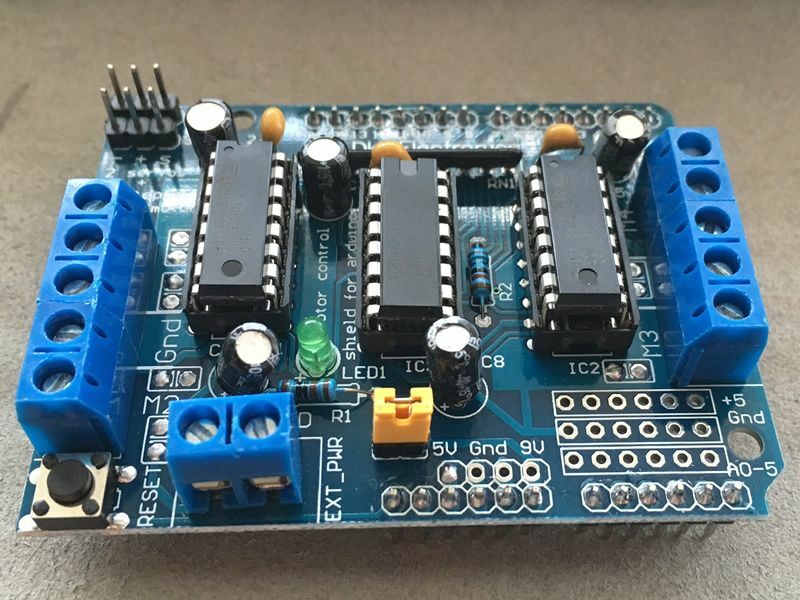 Read more about the L293X motor shield here. There's no way you haven't come across this component eye-to-eye. 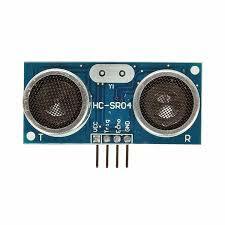 The HC-SR04 module is a simple distance sensing module, which works on the basis of ultrasonic sound signals. This module is the backbone of the popular 'Obstacle Avoiding bot' project. One of these eyes is the transmitter, that sends sound signals over 20,000 hz, inaudible to the human ear. When an object is placed within 2 meters of line of sight from this module, the sound signal gets reflected back and is received by the receiver 'eye'. Now, what really counts in the whole process is the time, which the sound takes to be reflected back and be received. We know the speed of sound in air and the time it took to travel a particular distance, so what can we calculate? Having read the above you're ready for making a project based on it. Here's a beautiful tutorial, if you wish to read more. If you're a newbie, by now you would be feeling that this article isn't really what the title says. However, this sensor will prove you wrong. The IR Proximity sensor is the EASIEST SENSOR to use and the sensor can also be made at home using a few basic components. The module consists of an IR LED and a photodiode, with an opamp, to make life easier. 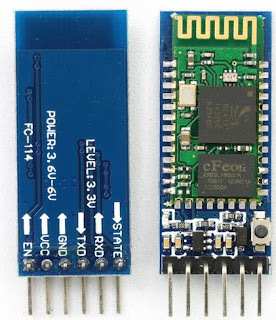 The output pin of this module when connected to a digitalPin that is being 'read' returns a HIGH value when an object is close to it, and a LOW value when there's nothing near it in line of sight. CONS- The module constantly reads HIGH when exposed to sunlight, due to abundant infrared radiation in the environment. In super simple words, the iconic HC-05 module is a module that enables bluetooth communication on your Arduino! As compared to WiFi and other communication systems, bluetooth is the simplest to use. 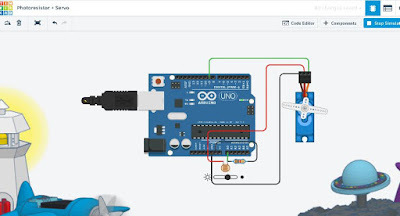 All you have to do is connect the RX TX pins of your Arduino to the TX-RX pins of the module. So you can access the serial monitor on your smart phone using the right app. To top it all, you could also make your own app! If you have an old smartphone lying around, you could use it as a multisensor for the Arduino that sends data to the Arduino via the module! Check out this amazing demo+ tutorial of this module.